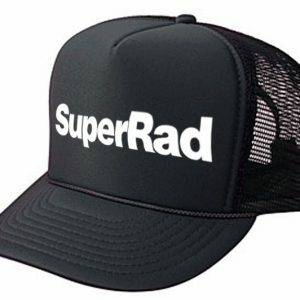 SuperRad Is The Family Tree of our Rad Companies. Representing the entire family of Rad. WeAreOne 365.